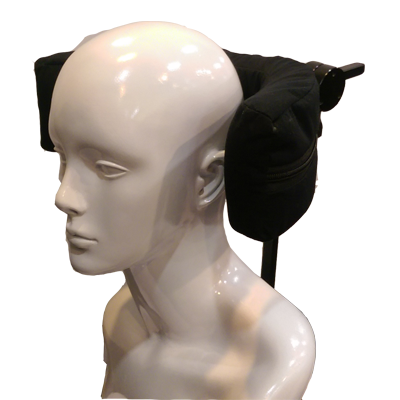 The Aspen 1-C provides maximum wrap for full support. 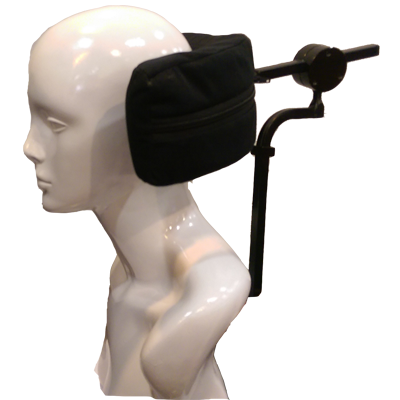 With a depth of almost 5 inches, this head rest provides support and also encourages the clients head to remain supported in the headrest. Categories: Western Home Medical, Headrests.